We are actively engaged with private companies to ensure they understand the public safety and national security risks that result from malicious actors’ use of their encrypted products and services. However, the administration is not seeking legislation at this time. The New York Times suggests that the recent high-profile successful hack on the federal government's personnel files, which themselves follow dozens of hacks against independent companies, weakened the administration and the FBI's anti-encryption stance. The US government's inability to defend its own data lends credence to the idea that any regular access to Americans' data could not be securely maintained. 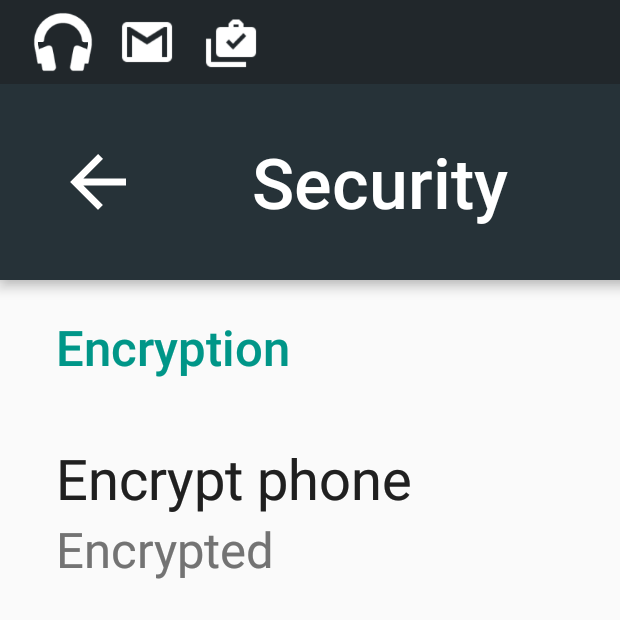 The government and law enforcement officials, particularly FBI director James Comey, have expressed concerns that a new wave of easily-accessible encryption tools like default phone encryption on Android and iOS would create insurmountable obstacles in fighting crime. Since the encryption boom is more or less a result of the revelation of the federal government's widespread warrantless surveillance of communication inside the US and beyond, it's easy to understand why this stance was met with skepticism. Stroh's comments indicate that the federal government will continue to seek discrete access to private networks, which remains a point of contention with privacy advocates.